Guided type fall arrester and work positioning device. 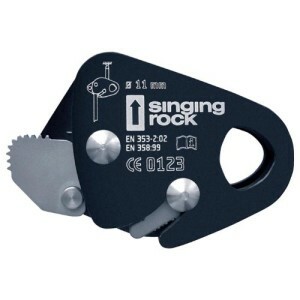 Use on 11 mm ropes (recommended Singing Rock Static 11) Integrated cam for blocking in required position. Not for rock climbing.